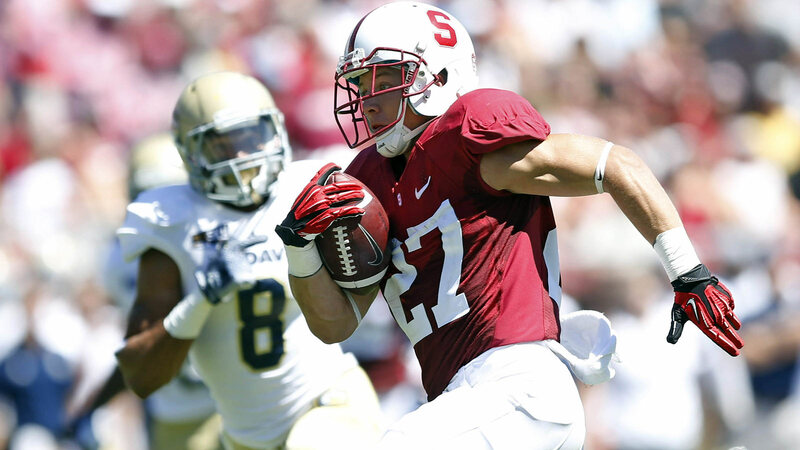 The Stanford Cardinal are expecting a lot of sophomore running back Christian McCaffrey in 2015. According to Stanford head coach David Shaw, he likes what he's seen so far from McCaffrey. In speaking with the media after practice on Monday, Shaw said of McCaffrey, "I think he's bigger. I think he's stronger. I think he's faster.